Zimnat is hosting an accelerator and the invitation is open to businesses/individuals who are interested. 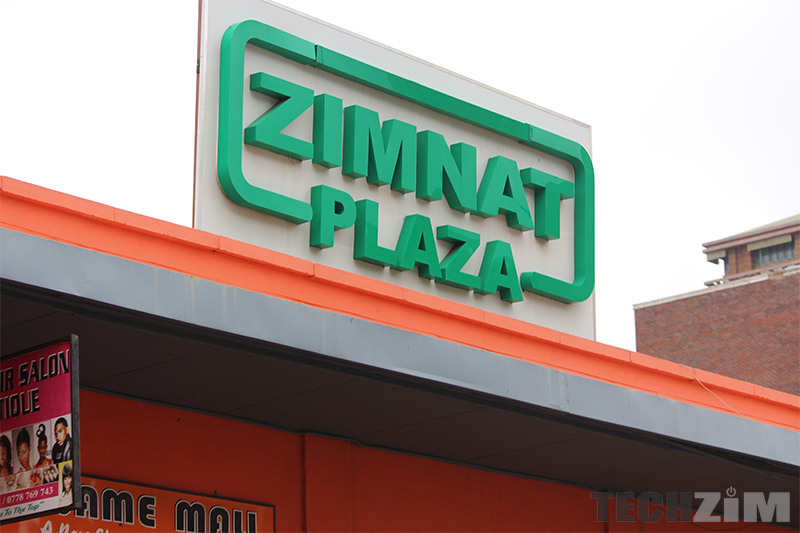 The challenge is open to developers, local hubs and universities as Zimnat is pushing to make products that are suited to this digital age. Usage-based insurance products for women. Units trust investments for individuals. Customer retention program – It should also allow clients to be on-boarded, claim and communicate with the business. Digital/Online products geared for Gen Z and Millennial that are lifestyle relevant. Agent workforce productivity management, skilling, tooling, performance management and retention. Any other Insuretch or Fintech innovation – bring your good ideas to the table! Anyone with ideas that fit into these areas or that are disruptive can submit an application for their ideas to be considered. They will present their ideas on an online video. The link to the video has to be attached to the application form. Within four weeks of the application, those who have submitted their ideas will receive feedback. Those whose ideas are considered to be in the top 25 solutions will be interviewed. Following these interviews, the best 10 solutions will be selected. The entries close on November 23. In Plain Language, What Is Happening With Kwese?